their adventurous flight home, except that Eddie Moore told her that he wasn’t “forgetting our trip back.” By the middle of June, Paris would see German tanks and soldiers march down the Champs-Élysées, beginning a four-year occupation. Within weeks, the Luftwaffe bombing of Great Britain had started. 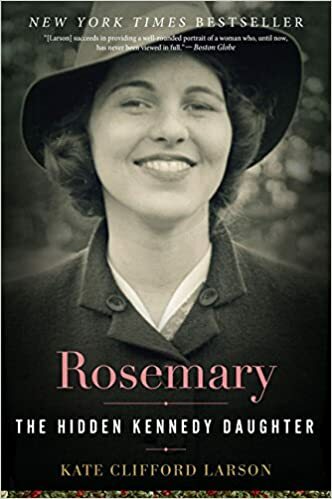 Joe wrote to Rose in New York expressing relief that Rosemary and the Moores were safe at home and assuring her that in spite of German threats he felt confident that he would be secure in London.